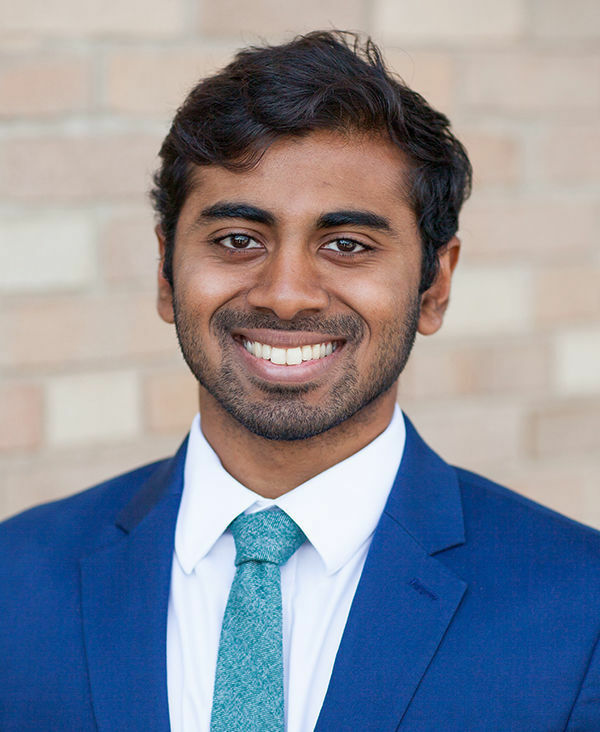 A Notre Dame undergraduate and a master’s degree student have been awarded the Dante Society of America’s two top student essay awards, which the Society has been presenting annually since 1887. Dale Lobo ’16, a science pre-professional major and theology minor, won the Dante Prize for best undergraduate essay related to the life or works of Dante, the renowned Italian poet. 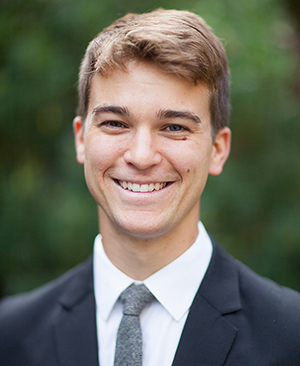 Thomas Graff, who received his master’s in Italian studies at Notre Dame this spring, won the Charles Hall Grandgent Award for best essay on Dante by a graduate student. “The entire Italian studies community at Notre Dame is justly proud that Dale and Thomas have been recognized this year for their scholarship,” said Theodore Cachey Jr., a professor of Italian and Albert J. and Helen M. Ravarino Family Director of Dante and Italian Studies. With Christian Coppa ’14—now a Ph.D. student at the University of Cambridge—winning the Dante Prize in 2014, Notre Dame students have now won the Dante Society’s top prizes three times in the last three years. Graff credits the streak of success to faculty members in the Devers Program in Dante Studies, including Cachey, Zygmunt Barański, Christian Moevs, and Vittorio Montemaggi, and the strong tradition of scholarship on Dante at Notre Dame, evidenced by the extensive collection of the poet’s works at the Hesburgh Libraries. “They are doing really great work in creating a culture around the literature and teaching undergraduates really consistently and cultivating that interest within,” he said. Lobo, who currently works at South Bend nonprofit enFocus and is planning to attend medical school, had never studied Dante before registering for a Dante II course taught by Moevs, an associate professor of Italian in the Department of Romance Languages and Literatures. His winning essay started as a final project for that class, focusing on the motif of the “pome,” Italian for apple or fruit. In Dante’s Divine Comedy, it is a symbol for the 10th heaven, Lobo said, and he analyzed how that mirrors the human person or soul being a sign of its source from God. After meeting with Moevs regularly and doing his own research, Lobo said his final paper ended up being far more than what was required for the class. Graff, who majored in Italian studies as a Notre Dame undergraduate, submitted an essay that was a condensed version of his master’s thesis. He examined Dante’s relationship with Virgil, the poet who takes Dante through Hell and Purgatory in the Comedy. Montemaggi, an associate professor of religion and literature in the Department of Romance Languages and Literatures, advised Graff’s thesis. Originally published by Megan Valley at al.nd.edu on December 13, 2016.